Establishment in the year of 2017, we "Moon Poly Packaging Bags" are highly instrumental in manufacturing, wholesaling and supplying a vast assortment of Bags and Packaging Material. 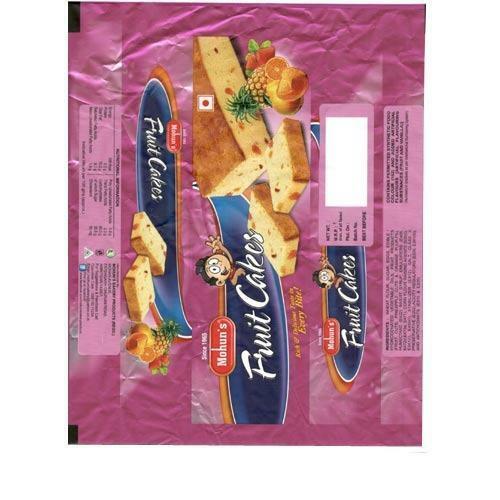 In our product array we are offering Zip Lock Bags and Pouch, Courier Bags and PVC Bags and Pouches. Our offered Packaging Material are designed and manufactured with utmost care by using optimum grade basic material at our highly modern production unit. To cater the varied requirements of the clients, we are offering these products into various specifications. Our provided products are highly demanded in the market for their excellent performance, corrosion resistance and optimum finishing standards. With many years of experience in this domain, we are offering quality approved collection for our customers. All the offered products are quality approved against the various quality standards laid by the industry. We have all the required machines and tools at our manufacturing unit for the manufactured of the offered products. We have a team of experienced professionals to handle our business process.